Spending time in the wilderness means that you have to be constantly alert about your surroundings and environment. After all the wilderness is far from safe, but it can be much safer if you’re aware of certain dangers and risks. We don’t mean to scare you off from the wild, but you definitely need to have some basic and even advanced skills and knowledge on how to survive in the wild. Most often this knowledge means the difference between life and death, especially when you’re out where you’re far from civilization and hours and miles from help. And of course, this knowledge can be absolutely invaluable wherever you go then or whatever situation you encounter. The knowledge we will offer you here in this article can be both helpful in the wilderness and later even applied in a disaster situation. 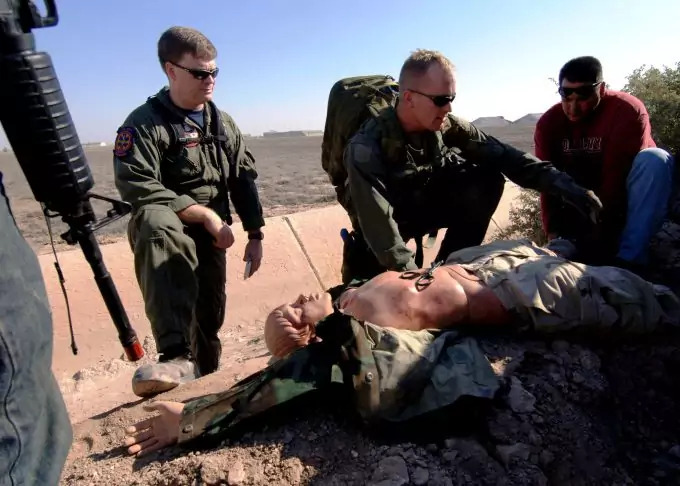 These areas of expertise will keep you alive and sane for as long as the rescue team is there to help, or for as long as you’re prepared to spend time in the wilderness. 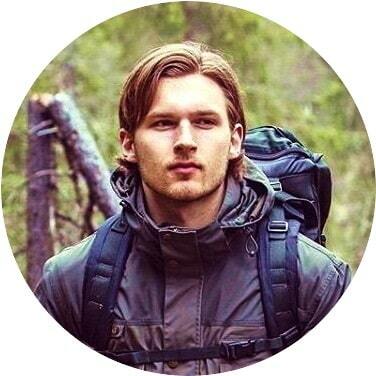 After all some survivalists like to meet the harsh reality in the wilderness without the need to be saved, while others may get lost unintentionally. Either category of readers will get something useful from the information we’ve collected for you here. You can’t spend a lot of time without a shelter – no safe place, no warmth, no cover. It’s been estimated that due to the more severe conditions in the wilderness someone without shelter can’t survive for more than a week. This is due to rains, stormy winds and low temperatures, leading to hypothermia. Rarely is the weather so stable for a week. You can often get a surprise attack from an unexpected summer rain or winter storm. So here is what you need to do. Your first priority out in the wilderness is to set up your shelter. Begin by researching the area. Make sure it’s dry and there’s no risk for water accumulation in case of rain. It should also be flat and not on a slope or a hill. 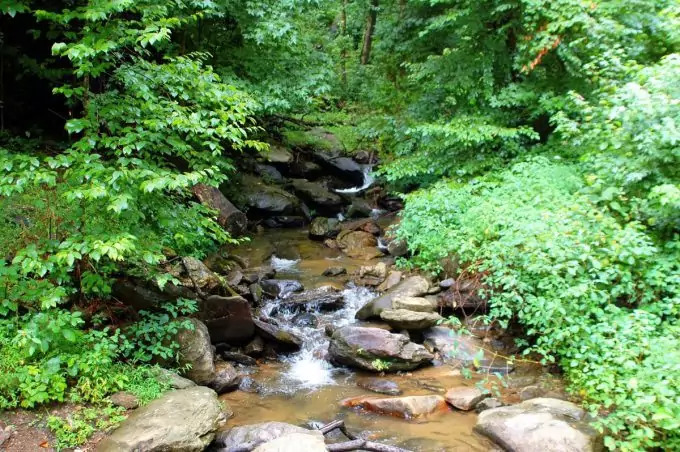 While you’re searching for the ideal place, try to locate it as close to a water source as possible. Keep a logical distance from the water source, since other wild animals may get there to drink water, and these are not always only deer and rodents. Setting your shelter up near water is also a good idea when you’re hungry, since you can go fishing. 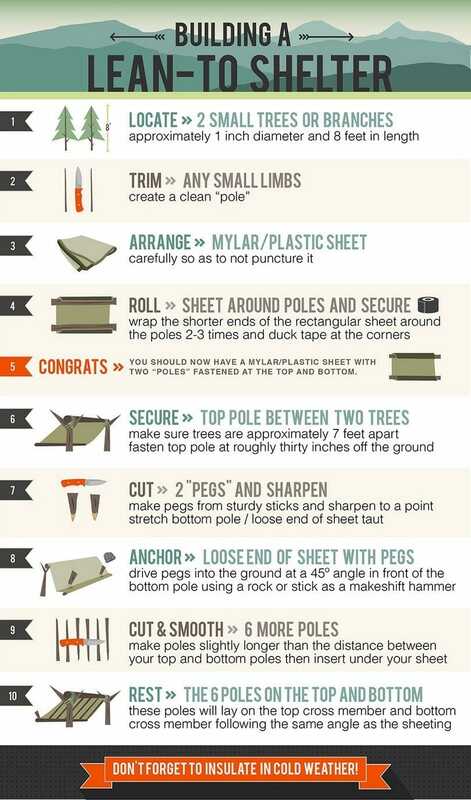 Next, find the materials you need in order to make your shelter. Maybe you have a tarp, poncho or an emergency blanket in your backpack? That would be great of course, and will save you a lot of time and trouble. Otherwise, you’ll have to set up your shelter entirely from wooden branches and other natural materials, which can be more time-consuming. Make sure you build your shelter so that it can withstand strong winds and lets as little draining water as possible (during rains). You need to stay as dry as you can. 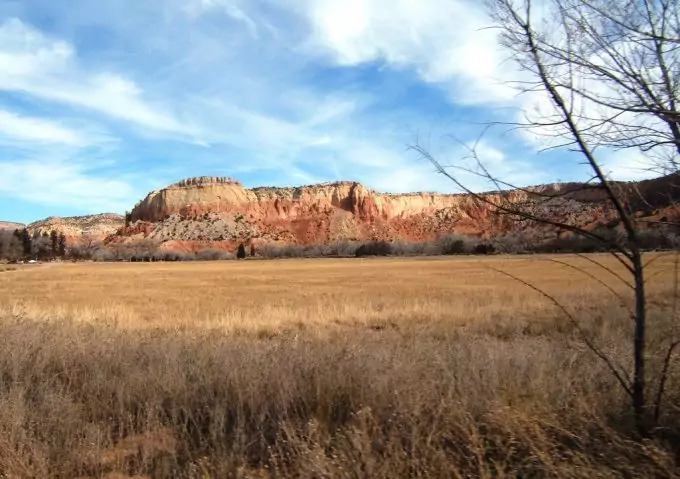 If you don’t have much time to spend on building a shelter, try to find a natural cover – among tree roots (make sure the trees aren’t dry and dead), or other such earthly formations. Also, before going in, make sure there’s no other inhabitant in there. 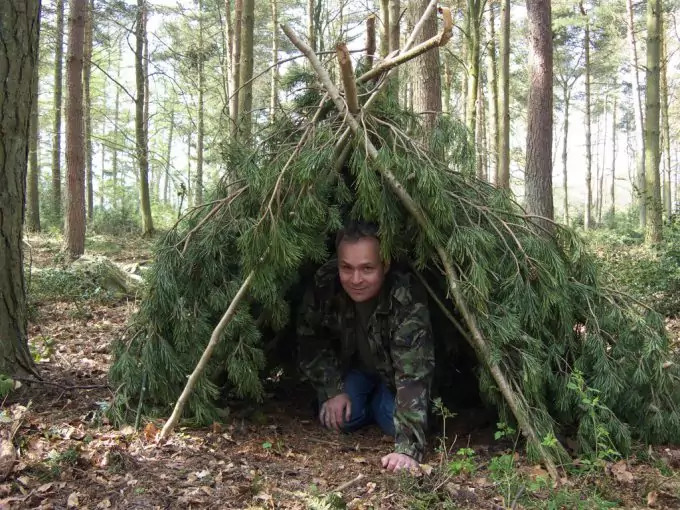 See our tips on how to construct a survival shelter to help you, it’s a must-read! This can be as challenging as the above. 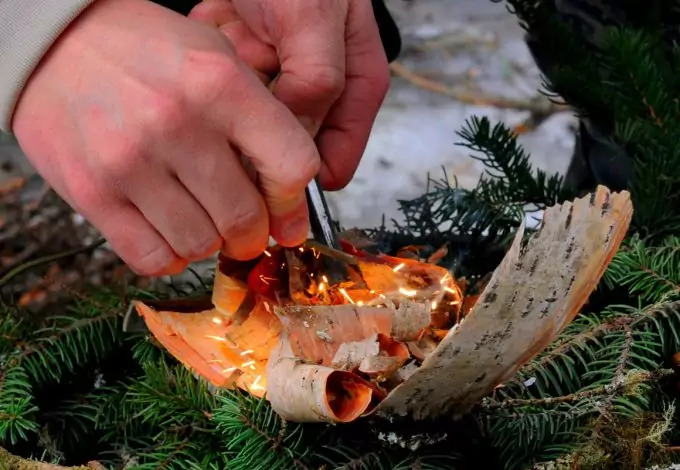 If you are used to starting a fire using only a fire starter then you may have a hard time doing this just with the materials that nature provide you with. If you don’t have any fire starter or even matches, you’ll have to do that using entirely primitive methods. And don’t underestimate the necessity of having a fire. It can serve three purposes. 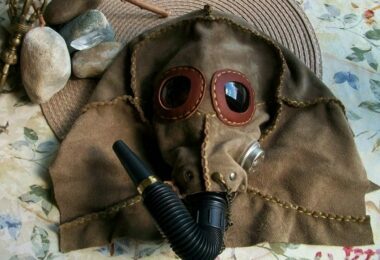 It can help you cook your meals, keep you warm and also scare away curious wild animals, some of which can be dangerous. You can even boil water and thus sterilize it, so it will be safe to drink. As a bonus, mosquitoes and other insects are repelled by the smoke and won’t bother you as long as the fire is actively burning. To start with this task, you need to find appropriate wooden branches and tinder. You should also be close to them, since there’s a risk in being too far away from your shelter. Don’t start a fire under dry trees and as a general start them away from bushes and dry grass. Make a small stone pit, so that the fire is contained. If winds are strong they can blow the fire and the flames may catch on your shelter or nearby trees or grass. This can cause a chain reaction and spread a forest fire. 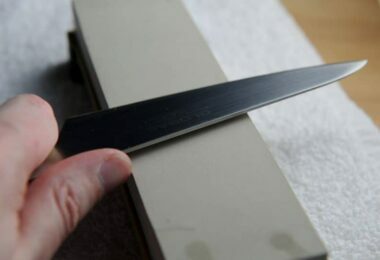 Tinder usually is dry material, very tender and thin and almost looks like cotton, but a bit rougher than that. This can often be dry grass, leaves, dry thin bark, etc. What’s good about tinder is that because it’s 100% dry material it can burn even if it’s wet or after rain. You can try that at home to see that it’s a reliable material. Keep in mind that you can hardly find tinder during the winter. We advise you to collect tinder while you’re on the track, since it can be hard to find plenty of it only in one place. Collect it in safe plastic bags, in your backpack, for later use. You can keep as much as you want, since you may need to start several fires and you don’t have to go search for tinder in the last moment. Kindling is again dry wood material, like twigs, sticks and thin branches. These usually catch fire very easily and quickly. They can also be flammable even if wet. Resin can be collected from trees where the bark is damaged or cracked. Resin can start the flames immediately. Rub it on your tinder or kindling to speed up the process. 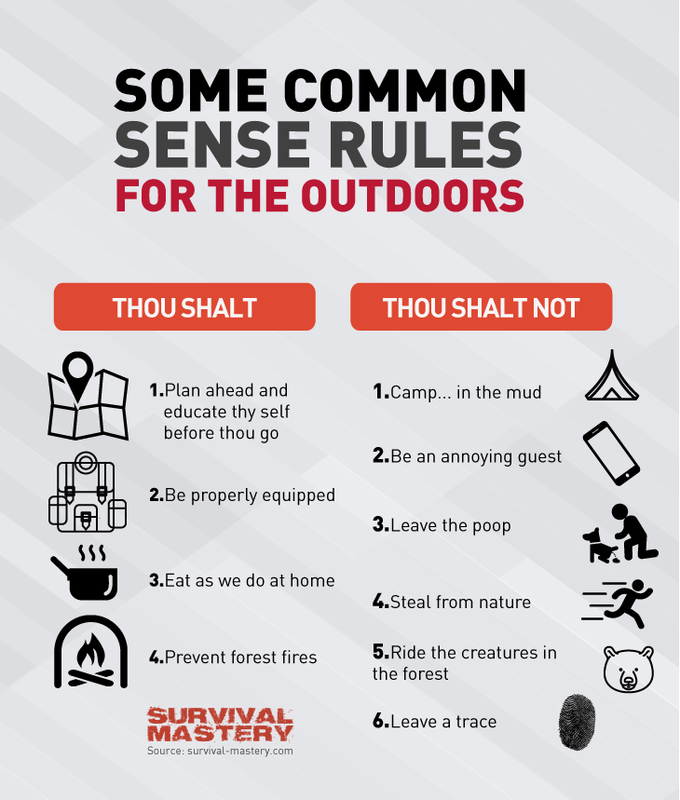 And a final advice – don’t wait for the wilderness to learn how to start a fire and make it properly. Learn in a safe environment and use your mistakes to improve your skills. Check out our informative article on how to make smokeless fire for more information. Water is of course by far the most important thing we need to survive. We can’t stay alive for more than several days without water, so it’s the main source of life for you as a survivalist. You need to be aware that water can carry contaminants, microorganisms and viruses, including dirt and particles. This is why you should not drink any water which hasn’t passed at least through proper boiling. If you have any filtration or purification system or tablets in your backpack, this could be invaluable. There is also another way to cleanse your water and that is to filter it through soil. Soil has the capability to capture dirt, microorganisms and viruses and leave the water clean. This can be a final measure of course, so don’t rely entirely on it. Also remember that if the water contains chemical pollutants, you can’t remove those with the means you have in the wilderness. If you suspect the water may be polluted chemically, don’t drink it. Basically, the only thing which can neutralize the chemicals are the purifying tablets. If you don’t have these in your backpack, nothing else can remove the chemicals. Here is how to find your water sources. Look for damp soil or mud. Any sort of crevice or valley can possibly contain rain water. Low areas also tend to collect the draining water. Inspect the vegetation. It always tends to be more green and lively around water. Observe the tracks of animals. They tend to tread the same paths when they are familiar with their preferred water source. This can be a good indication that water may be nearby. Finally, if you have a map of the area you’re at, it may also help you find water. The compass can also be an invaluable friend to you in these endeavors. 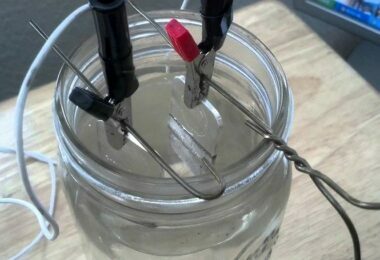 For tips on how to purify water using various means, see our article for more insight. Food can be more plentiful and a bit easier to come across than water and shelter. You can catch a lot of wild animals, rodents, squirrels, fish, and if you’re knowledgeable about certain plants, even fresh food can be part of your daily meal. If you are not easily disgusted you can also eat insects, and these can be found in abundance. During the winter, animals and insects may be a bit hard to come by, while edible plants can be virtually non-existent. When it comes to insects, it’s preferable that you cook them first, as this may kill and neutralize some bacteria or viruses. Fish can be also abundant if your shelter is situated nearby water. You can have almost always meal on your plate if you’re skillful at fishing. When it comes to hunting, this requires some skill and knowledge. In case you don’t have the experience and time spent learning the proper ways to hunt, it’s best not to attempt that. It may take you too much time and energy and you may have to get back to your shelter hungry and tired. This can be riskier, so it’s best to do what you’re good at. The other option for you may be to just set up a few traps (as long as you know how to), and check them a few times a day. You may be lucky now and then. 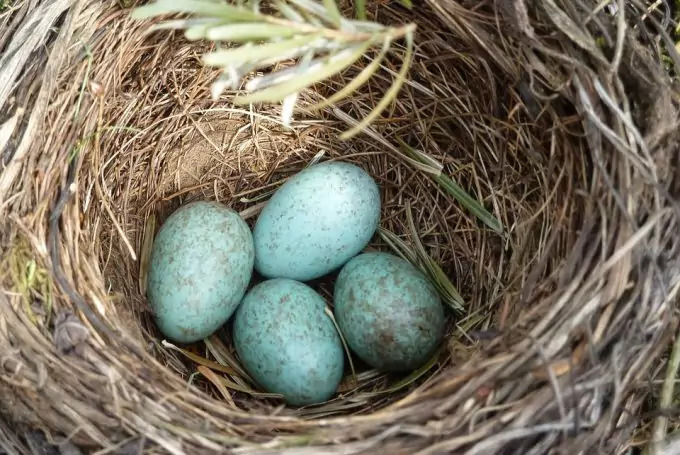 Birds’ eggs are also a great food for survival in the wilderness. You can cook them just like ordinary eggs. Keep in mind that not all birds have their nests on trees and branches, but sometimes even on the ground in secluded areas, around tree roots and in trees’ holes, which can be easily accessed. As we already mentioned, you may have to cook almost everything that you manage to catch. This will keep bacteria and viruses neutralized. 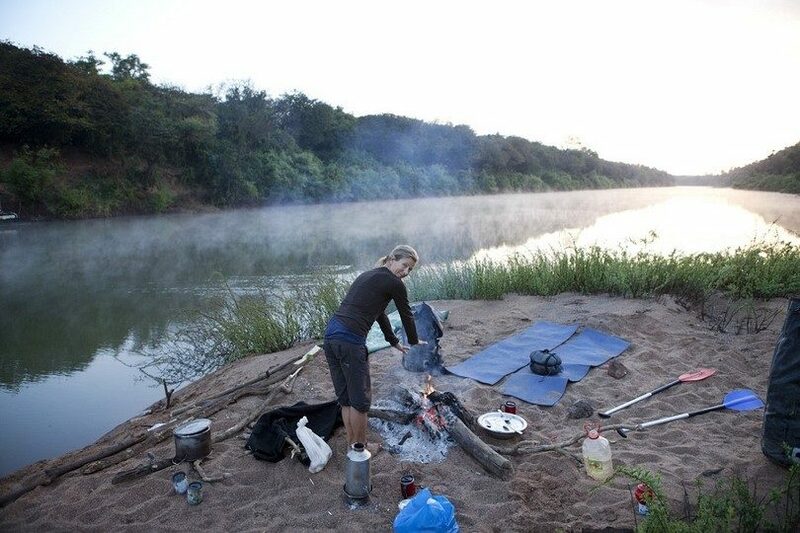 You will need some kettle or metal can if you water to boil water and cook eggs or insects. Whether you’re just out in the wild on your own, or lost, you may have to call for help. Even the most experienced survivalists have faced difficult times when they had to rely on someone’s help. This is why it’s important to know how to draw attention to yourself and get help. 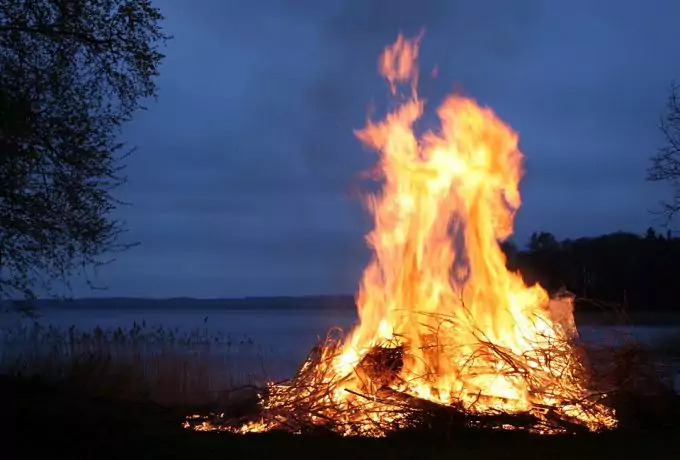 When it comes to visual signals, during the day it’s best to start a big fire. Do so on a hill or on a spacious area, meadow or clearing. Either on the ground or in the air, both the smoke and the fire itself will make you visible for your rescuers. It’s also important to know the S.O.S. Signal so that you know you’re sending the proper message. The signal consists of three short, three long and three short signals. To repeat it, wait for a while, and then redo the signaling. You can send this message through smoke signaling, visual representation (arrange stones and rocks in this code fashion), or using a mirror to send light signals. This also works if you had a flashlight. During the day you can also use well polished metal objects, since they also reflect the light good enough. The mirror on your compass can work great as well. Anything around you can be used to send the right message. 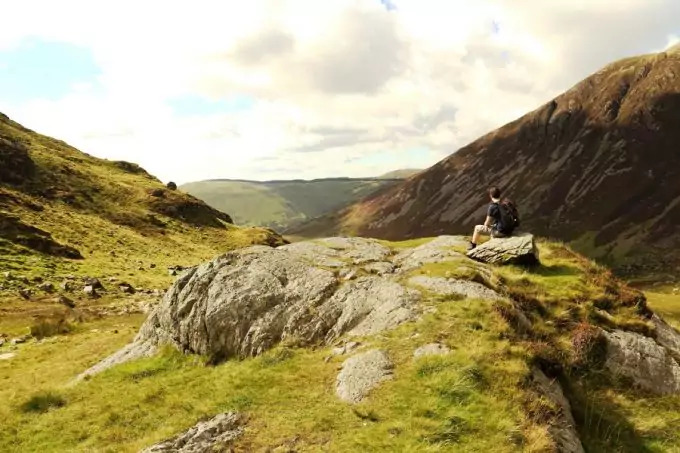 When it comes to navigation, you can use certain natural signs in the nature and surroundings which can be extremely important to your survival. These can be the sun, moon and stars, even trees, plants and moss. All of these in combination can be invaluable in orienting yourself without a compass. The sun can be helpful in getting to know where south and north are. The moon also has a way of showing you where south is – when it’s not a full moon, the two ‘horns’ of the crescent create an invisible line, which points down directly to where south is. Of course, this isn’t a 100% bullet-proof method, but can give you a general idea. Wind can also be helpful, since it tends to shape the landscape around you. For example, prevailing wind tend to bend trees slightly and you can see the general trend of the wind. In desert areas or snowy landscape, the wind leaves marks (ridges) which also show you where the trending wind is coming from. Also, if you’re in the south pole, the cold wind tend to come from the south pole, and warm wind from the north (the Equator), while in the north hemisphere it’s the reverse – cold wind comes from the north and warm from the south. When it comes to the messages plants leave you, these tend to be easy to decipher. Plants like sunny areas, and this means they thrive in southern parts of the landscape you’re navigating through. If you’re in the northern hemisphere, trees crown can be more abundant and facing south (and the reverse in the south hemisphere). Moss, on the other hand, likes more shaded areas and grown on the north part of trees and rocks. This is of course not entirely true, but because moss and lichens like moisture, shaded northern sides tend to retain more moisture and shaded parts are more humid. First aid help is an entire topic by itself. You’re highly advised to visit a course on first aid and purchase (or make your own) first aid kit. Don’t go in the wilderness without basic knowledge on how to perform first aid help either on yourself or other people. You have to know how to check the breathing, stop excessive bleeding and handling a person in shock. Find the necessary literature and attend a course (the Red Cross offers such courses all-year round). Finally, learning to read the signs the weather sends you, is also part of any survival skill set. One good way to check the air pressure, if it’s dropping or rising, is to observe the smoke from your campfire. If the smoke rises freely above, the air pressure is either steady or rising. If the smoke isn’t steady and is swirling or even falling, then the air pressure is also dropping. Low air pressure means a change of weather and rain/storm. Rising air pressure indicates good weather, stable and sunny. When it comes to clouds, it is possible that you’re already familiar with some of them. Non-rainy clouds are usually white (with little gray below). Rainy clouds are mostly very thick, large and raising high in the sky. Often they can be dark gray and menacing, and approach in large mass and cluster formations. When you see a gray veil ahead of you, this means that it’s already raining there and it’s approaching. You must immediately get to your shelter. A final note on the weather – the sunset and sunrise can also be good weather indicators. A red sunset (with a few clouds) means dry weather on the next day. A red sunrise means moisture and humidity rise and there’s the possibility for rain. 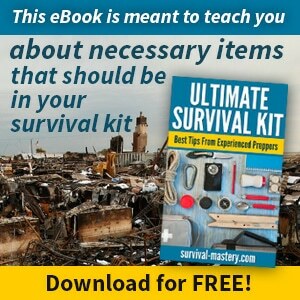 All of the above knowledge combined can raise your chances for survival in the wilderness exponentially. It’s important that you also practice the above advice and apply the knowledge in the real life, before you actually go in the wild. Nature can be both dangerous and harsh, but it also holds the keys to successful survival. 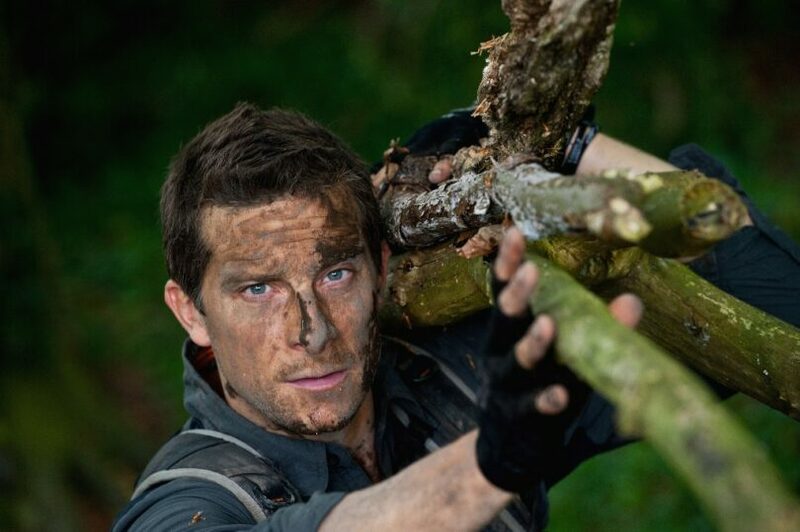 See our article showing tips on how to survive in the forest to help you gain insight.